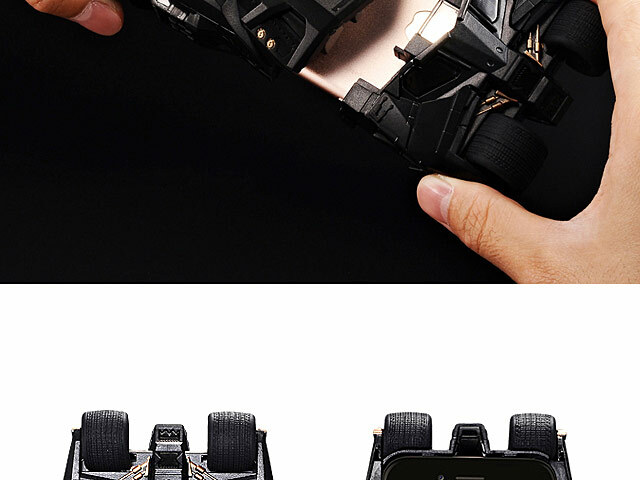 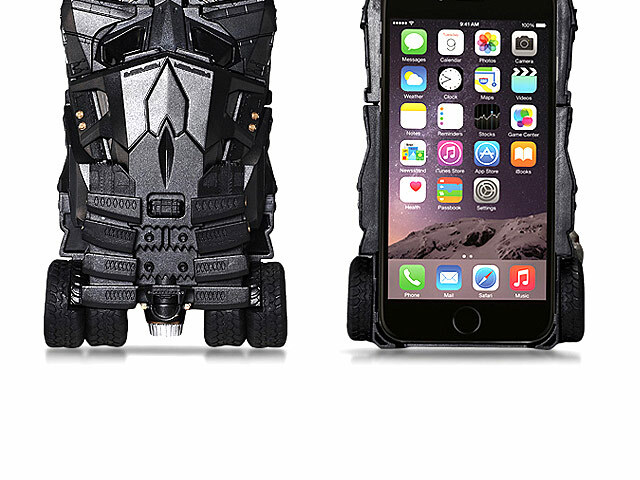 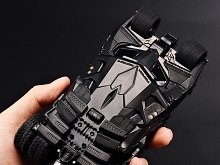 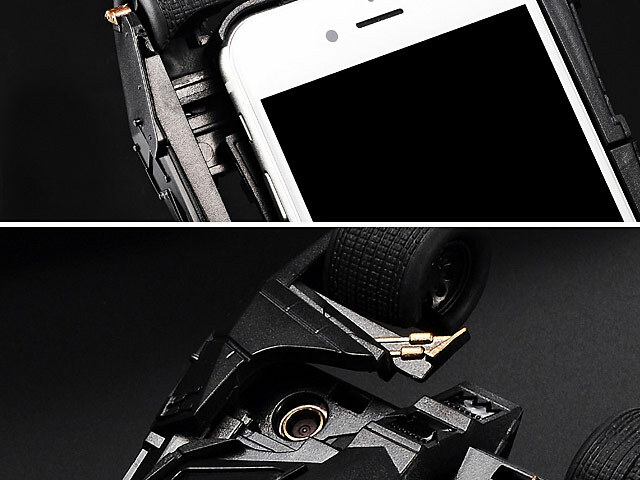 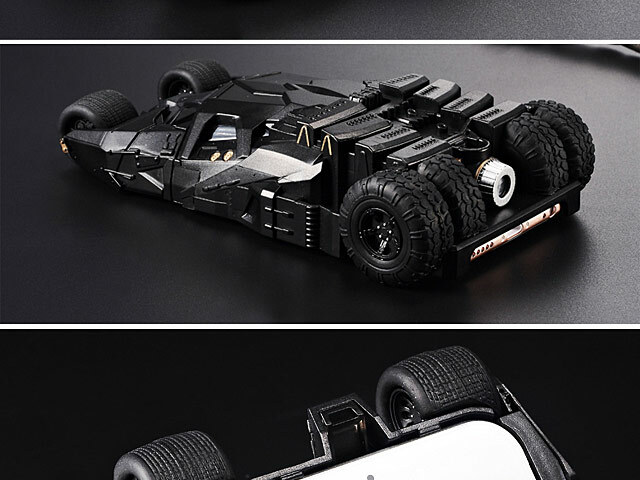 Crazy Case Batmobile Tumbler Case is not only Smartphone Case but also a Chariot Car Toys (can moving). 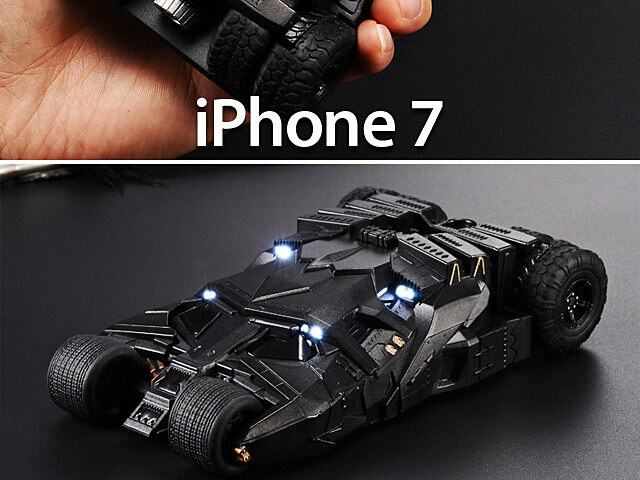 Bat signal emerge In light of the wall in the dark. 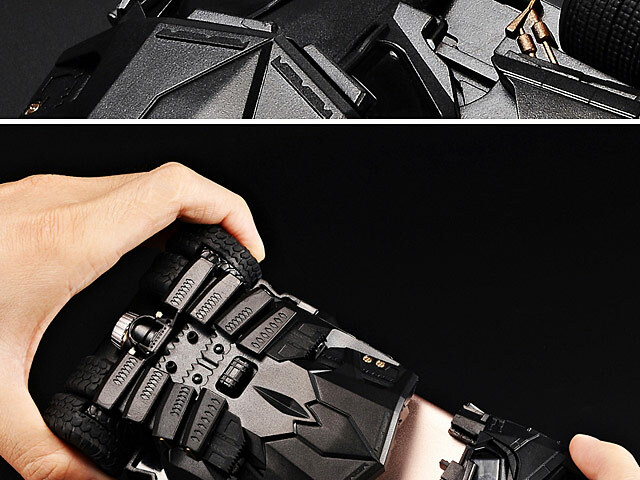 Great collection for fan of batman tumbler.